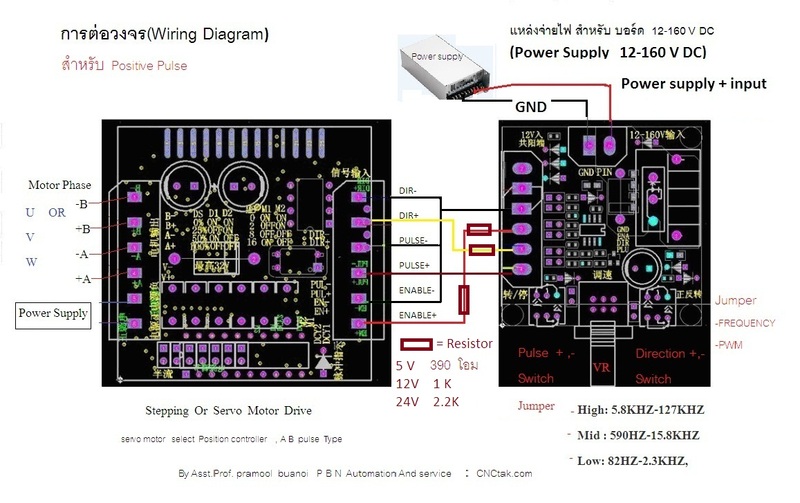 This section controller, the original features remain unchanged, increasing the function of the PWM signal can be generated, the board has a jumper, you can set the option, the default is set to generate a pulse frequency of the signal. Generating a pulse frequency signal REQ and PWM is PWM signal is generated . 1, this module is the pulse generator module, supplied as a stepper drive signal. To control a stepper motor, it must be equipped with the drive down. 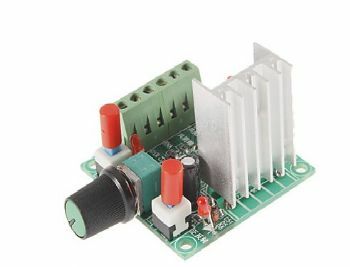 This simple controller + stepper drive + stepper motor + DC power supply can be composed of a set of simple control platform. Frequency of measurement: PUL and the amount of shade can end (GND) two ports. 3,2 set of power input, two groups received only a power supply. One set is connected to a DC power supply 15-160VDC. Another group is 5-12VDC. If you are using 5-12VDC power supply being connected "5-12V into the" negative power supply connection "common cathode side." 4, motor reversing and stopping can be opened over keys to control. 5, the speed of the motor can be controlled by changing the frequency adjusting potentiometer. 6, positive and open to stop the motor switch turned ordinary switch with self-locking.